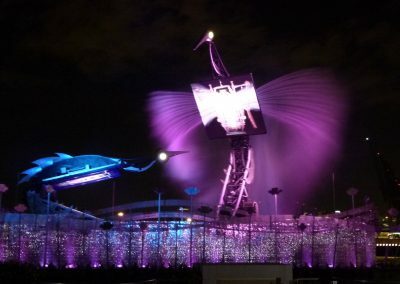 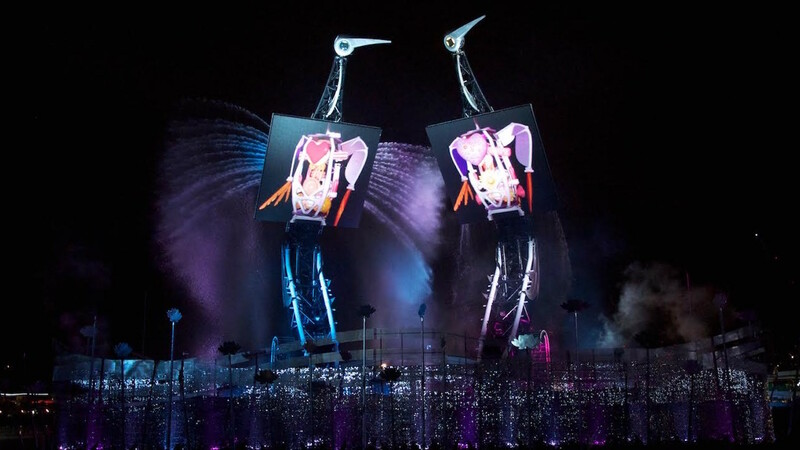 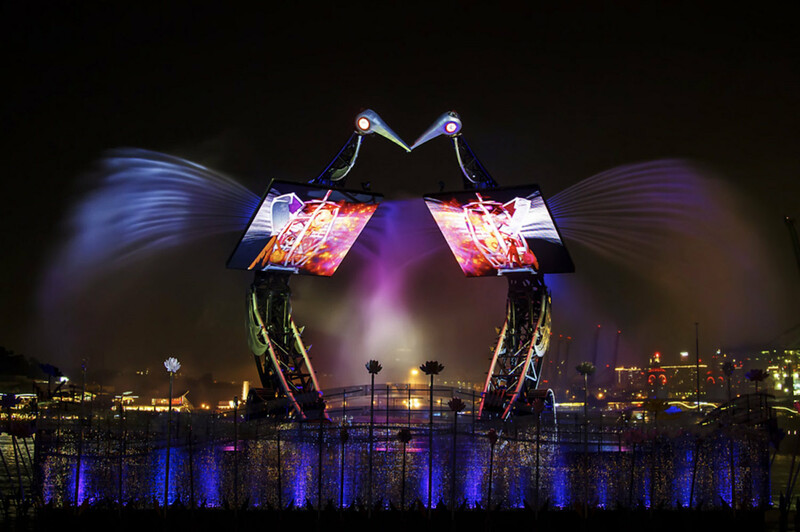 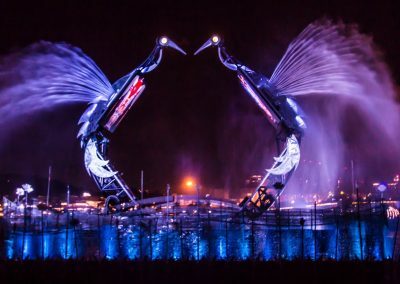 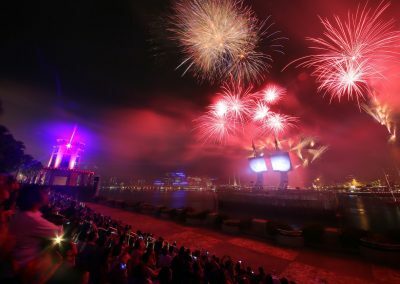 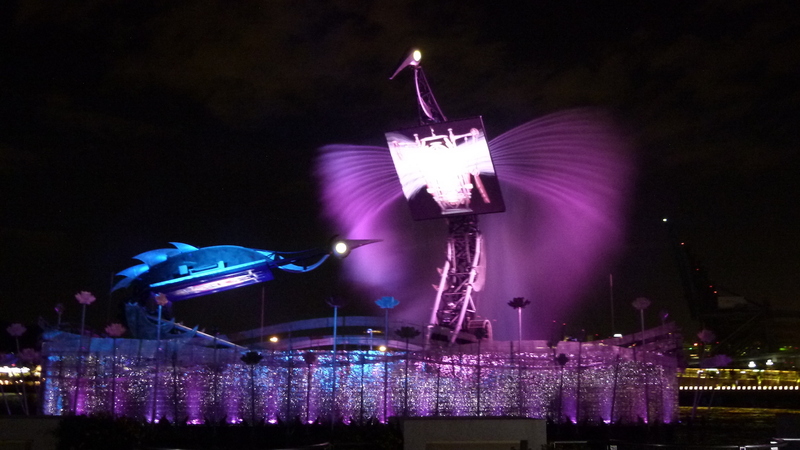 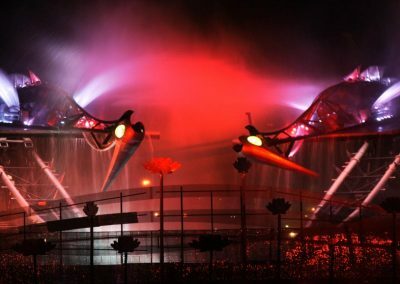 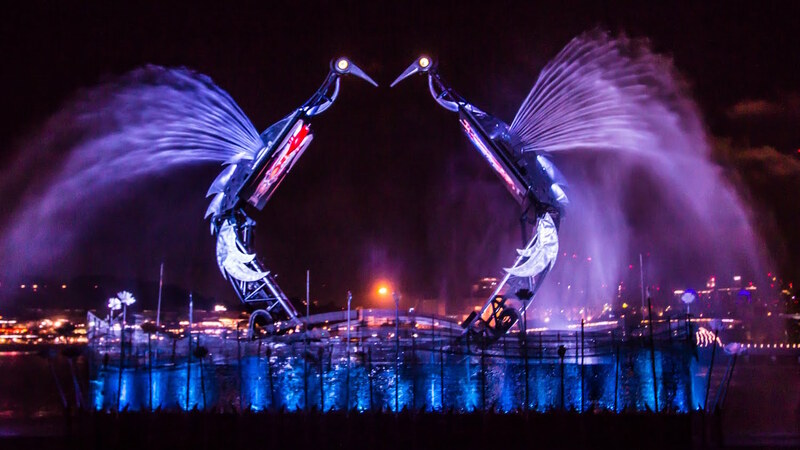 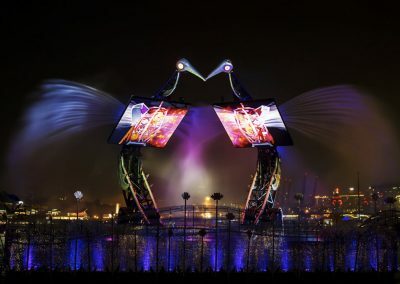 A multi-million dollar “moving art” installation that combines groundbreaking audio and visual technologies with astonishing lighting and water effects. 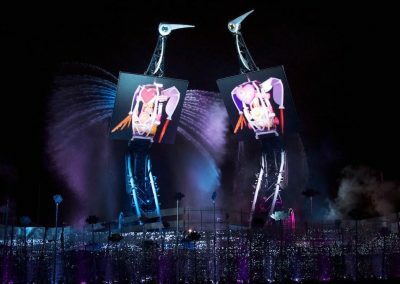 Currently under consideration by the Guinness World Records for the “Largest Animatronics in the World,” these mechanical marvels entertain audiences nightly at the Resorts World integrated resort on Sentosa Island in Singapore. 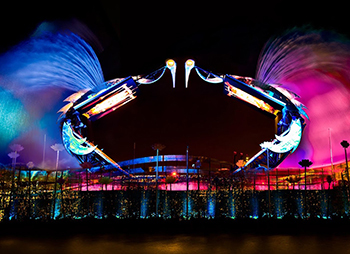 Created by Jeremy Railton and Entertainment Design Corporation.